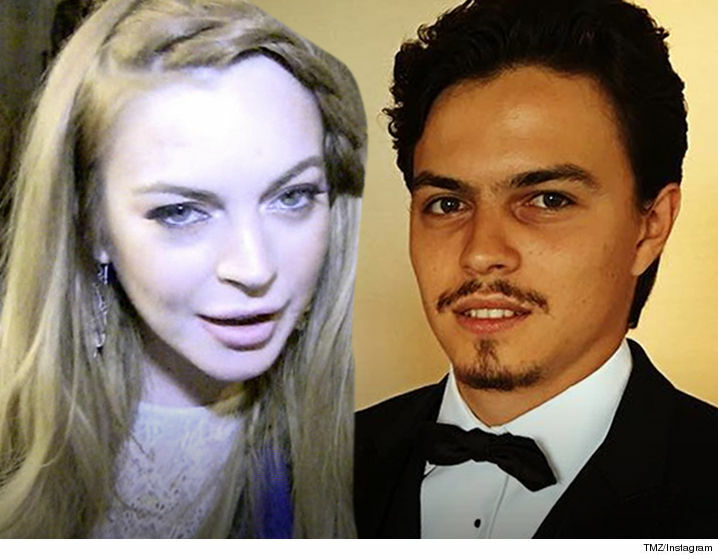 Lindsay Lohan is still off the market and still plans to walk down the aisle — at least that’s what she’s telling friends, even after her blowout fight with Egor Tarabasov. Sources close to LiLo tell TMZ, as far as she’s concerned, she and Egor are engaged and the fight was a bump in the road. We’re told Lindsay wants to work things out, which is why she’s still wearing her engagement ring during her sudden getaway on an Italian yacht. Our sources think the couple might be doomed though … unless Lindsay stops making excuses for Egor’s angry outbursts. People around think that’s one thing that’s gotta change. At this time it’s unclear exactly what Egor wants moving forward.